Last month I was lucky enough to win a selection of board games from Drumond Park. I won Logo Grab, Logo What Am I? and Wordsearch Junior. 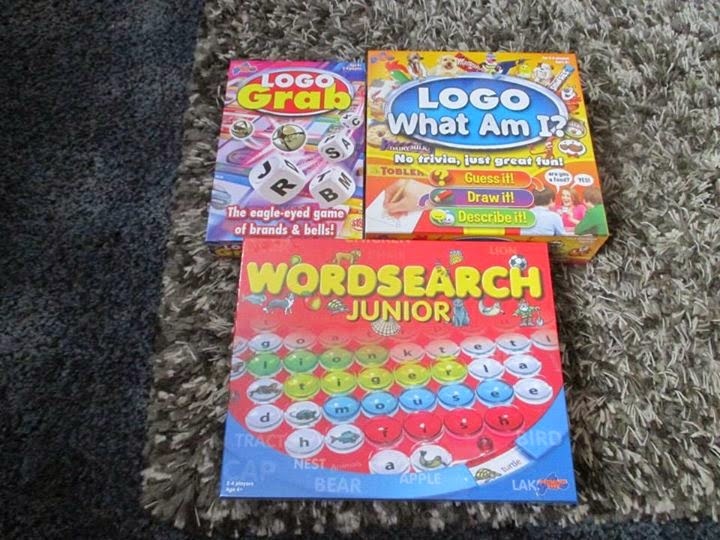 I had great fun playing Logo Grab with my niece Lilly, sister Anna and brother-in-law Kev. 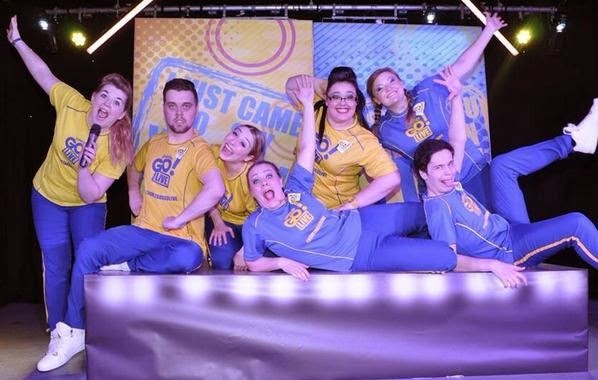 It is a fast paced game but so much fun we had a big laugh at shouting out loud "KP Nuts". We are looking forward to playing Logo What Am I? next time I am down. 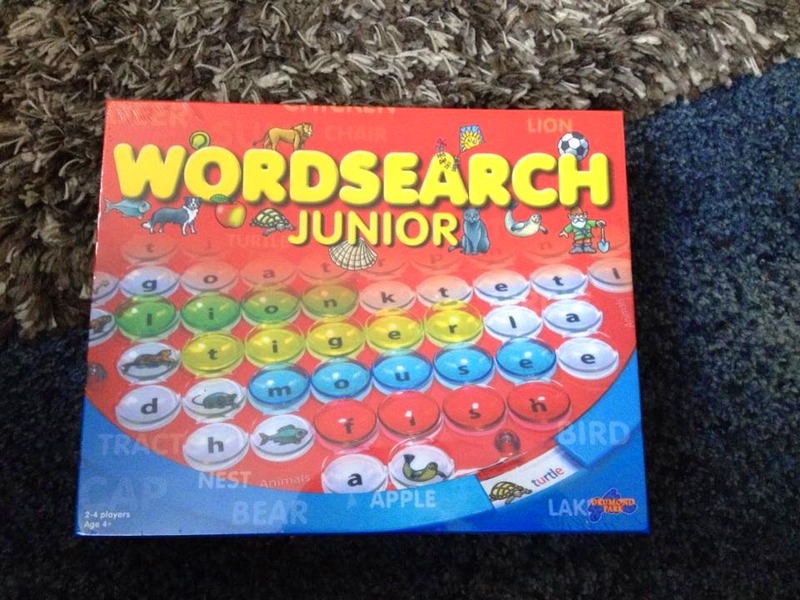 I have many nieces and nephews who I enter for prizes for but having discussed with my family I have decided to give away the Wordsearch Junior game as it's a bit young for most of the children in our family. The blue level lets younger players practice finding rows of simple items like strawberries or apples. When they find a row they cover it with their coloured see-through markers to score. The red level the players must find a picture - say a dog - with the word spelled in a row beside it. And finally the green level is a small grid of pure letters looking for simple words like hat, eye or ball. To enter the competition to win Wordsearch Junior simply complete as many of the steps as you wish on the Rafflecopter form below. A winner will be chosen at random at the end of the competition. UK residents only. 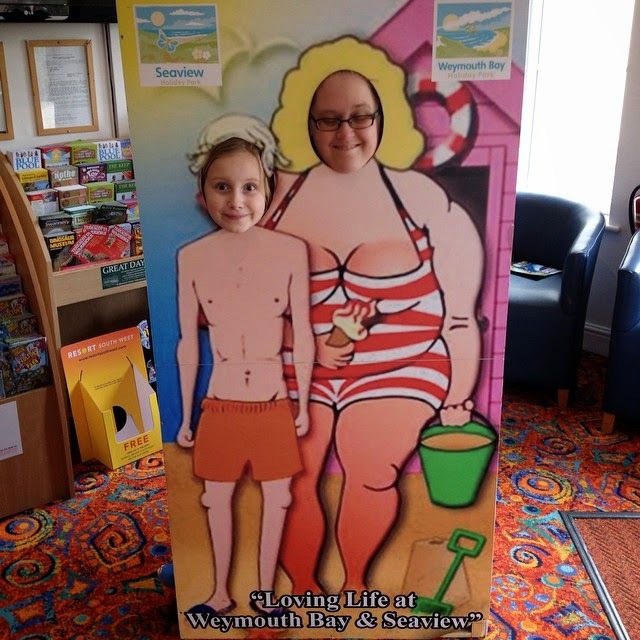 A few weeks ago I went on holiday with my mum, sister and niece to Haven Weymouth Bay. 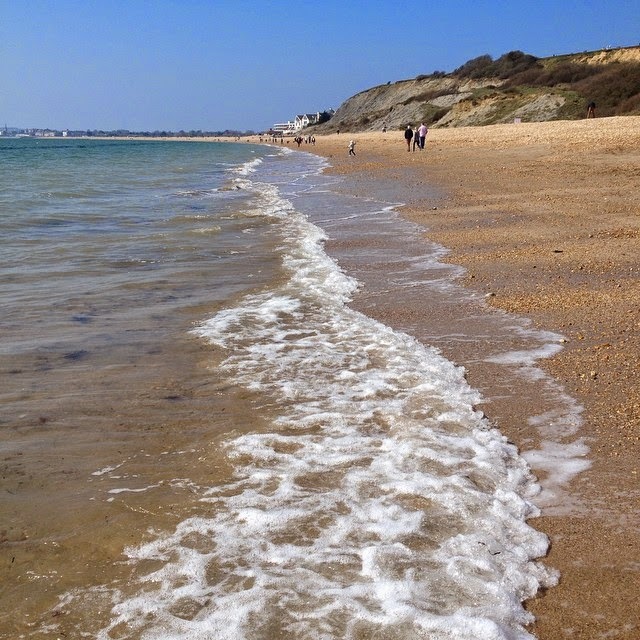 The weather was so lovely that we spent quite some time on the beaches of Bowleaze Cove and Weymouth. Just a short walk from the Haven park is Bowleaze Cove beach. We always go down to Bowleaze on the first or second day of our holiday to see the sea. 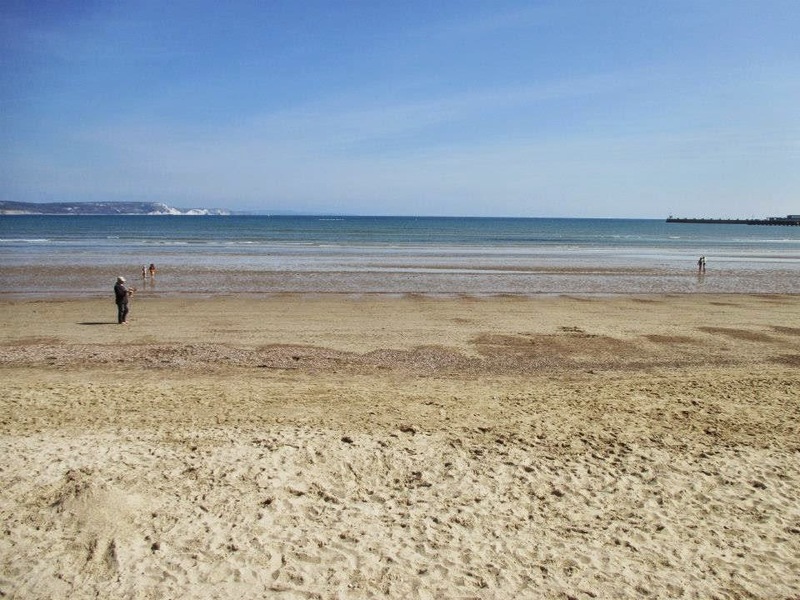 One negative thing about living in the Midlands is that the nearest beach from us is Weston-Super-Mare and if you go there and actually see the sea then you are lucky. Bowleaze is mostly a shingled beach with sand nearer the shore. The first day I decided to walk down to the sea with no shoes on and it really hurt my feet so much that the next day I decided to buy some cheap fake crocs to wear instead. The sea was so cold. I was actually hoping to go for a swim but it was just far too cold so I went in for a paddle too with my niece Lilly and sister Anna. There is nothing like a good paddle in the sea and breathing in the sea air. 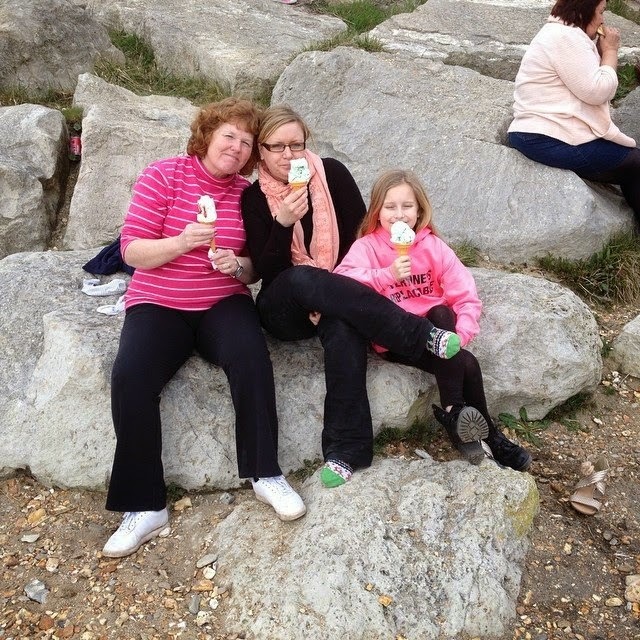 Of course whilst at the beach we decided to have and ice cream. Yummy! 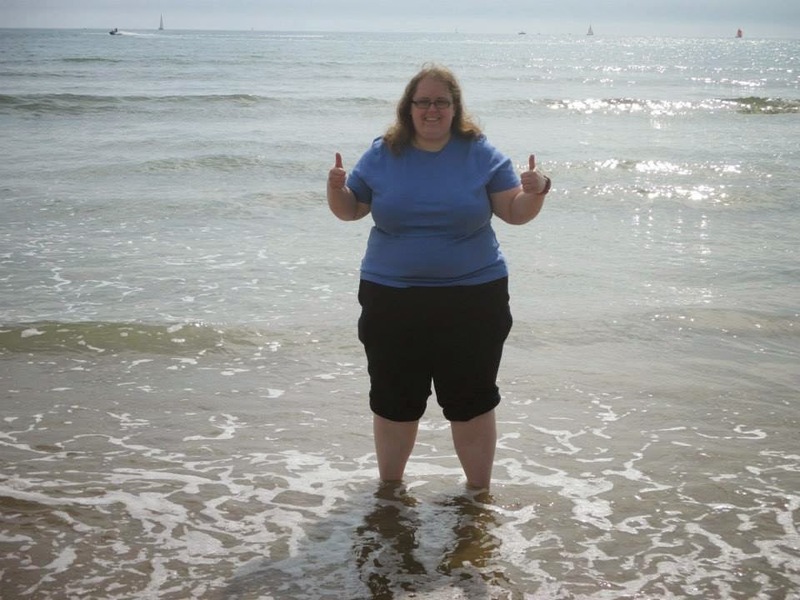 We also spent some time on the beach searching for fossils and shells...here comes the biggest fail story ever. Get ready to laugh. Whilst searching for fossils Lilly came across what looked like a brilliant fossil (I admit at quick glance it looked amazing). We ran over with the "fossil" to show Mum and Anna. My sister Anna looked at it and started laughing. What we had actually picked up was the bottom of a glass bottle and the "fossil" was just around the rim of the bottom of the bottle. We had such a laugh over it. Also at Bowleaze Cove they have a really lovely gift shop. I bought Neil some really random sticks of rock there like creme egg and marmite flavour rock. I also bought myself a lovely bookmark in the shape of a surf board. 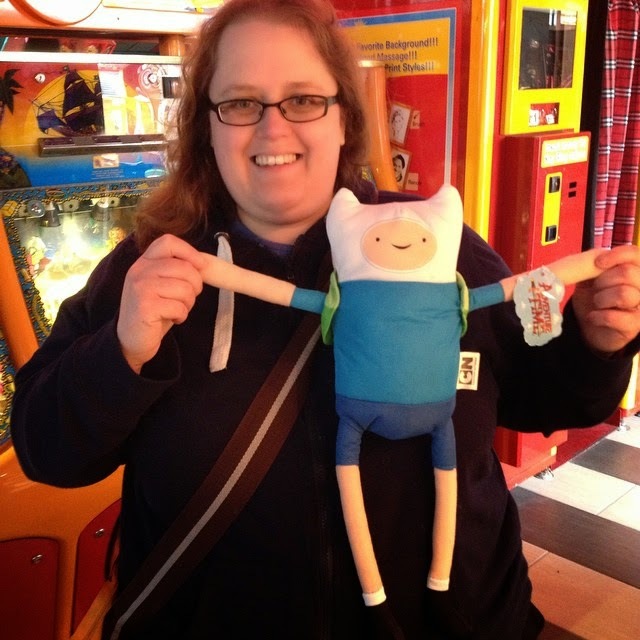 They also have arcades at Bowleaze Cove which we visited a couple of times for the grabbing machines. 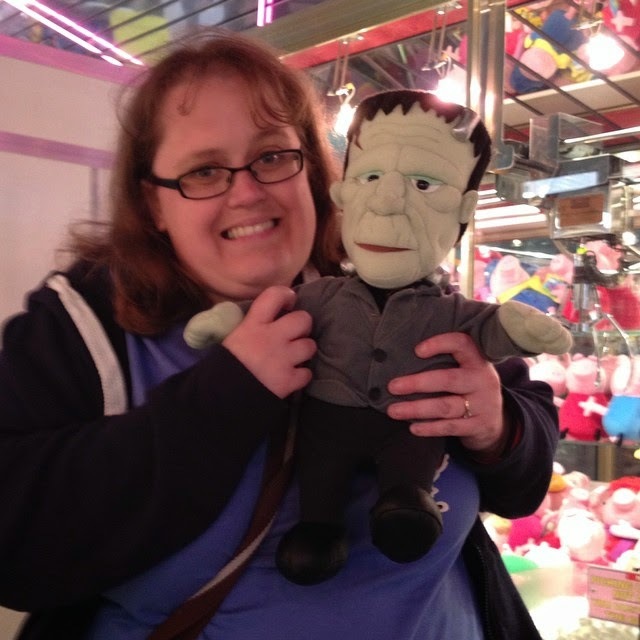 I won two prizes an Adventure Time plush and a Frankenstein's Monster plush. Lilly decided she wanted the Adventure Time one and I brought Franky back home with me. On the Monday there was a car boot sale in Bowleaze Cove as well which we went to. I love a good car boot sale. I bought a pen and a phone case as mine was broken. We really do love Bowleaze cove. 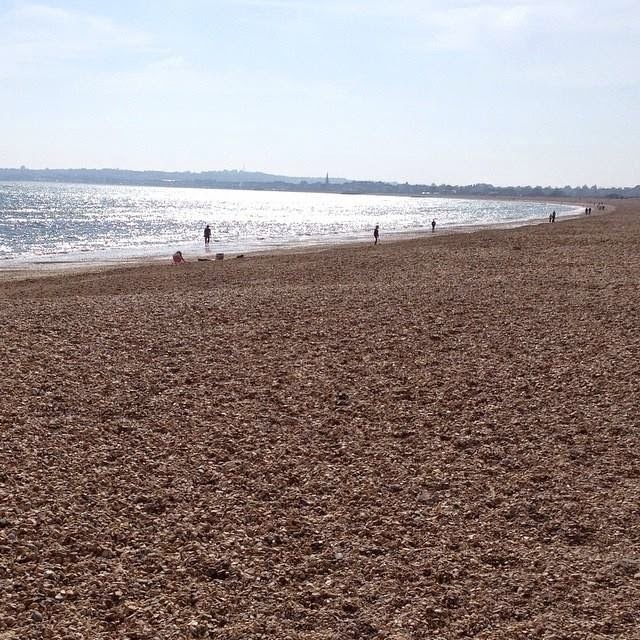 Weymouth is one of my favourite beaches in the UK. 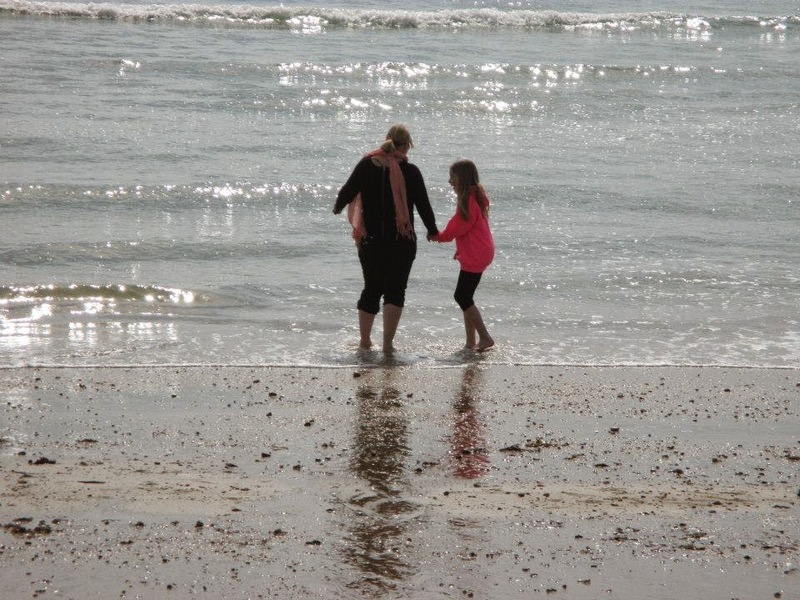 The beach is sandy and you can walk out in the sea for ages without it getting deep so is very good for children. 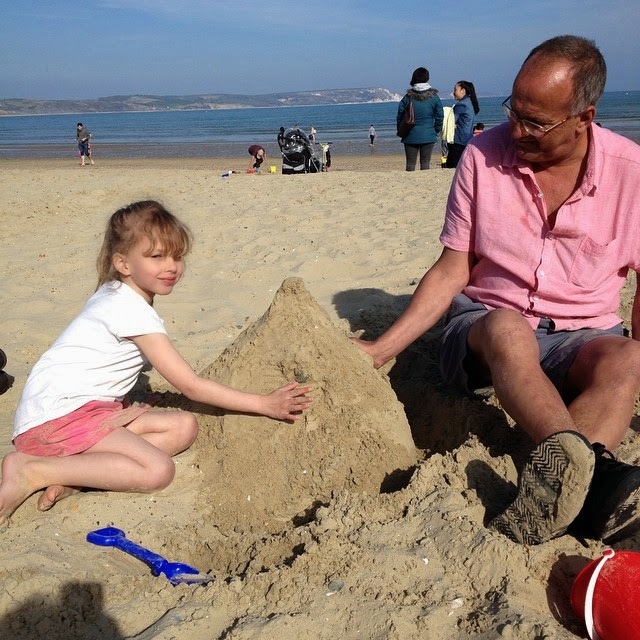 We visited the beach a few times and on the Tuesday we went in to meet up with my Dad and our other sister Frankie and my niece and nephew. We went for fish and chips in a place where they give the kids the chips in a bucket with a spade which they then used on the beach. We sat on the beach for a few hours whilst the kids went into the sea, played frisbee and made sandcastles. 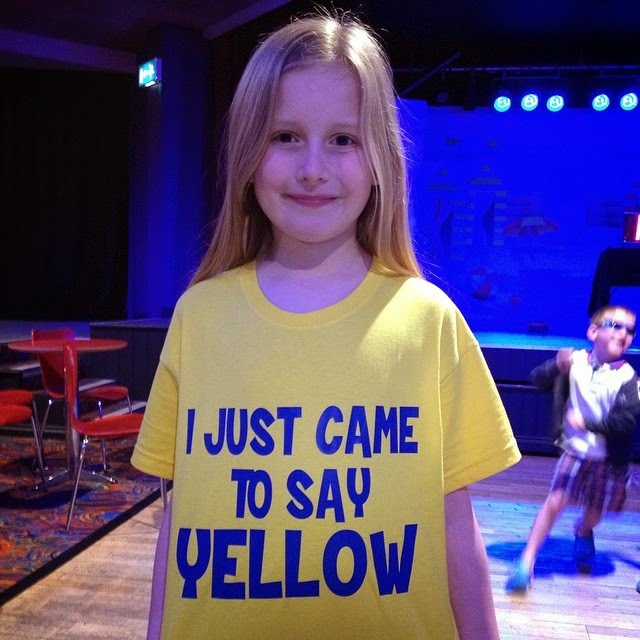 Apart from the beach we also went shopping in Weymouth. 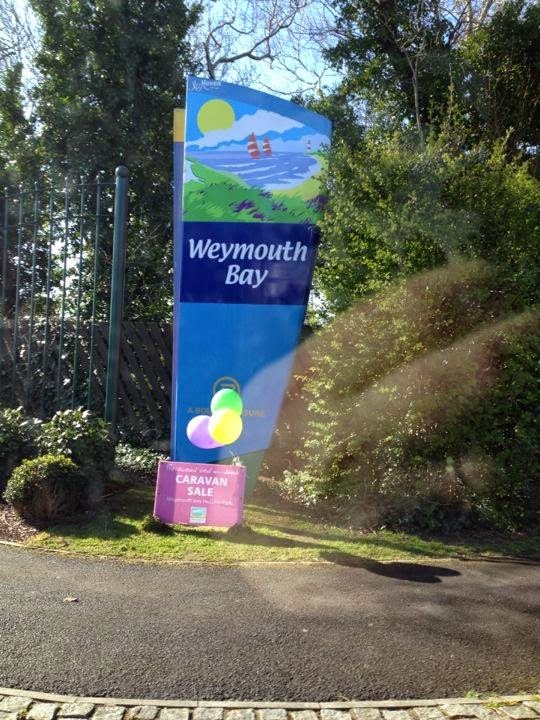 I am amazed at how Weymouth has grown since I was down there as a teenager. They have all the beach shops and then they have a great shopping centre. I also managed to find the shop that sold Funko Pop's though I didn't buy any as they had the same ones as my local comic book shop has and were more expensive. 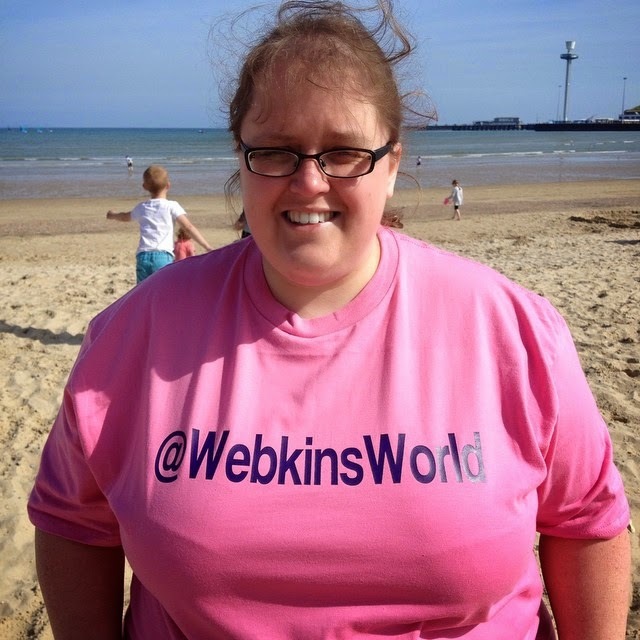 I did however go to the t-shirt printing shop and get a new t-shirt with my twitter handle on which I love. 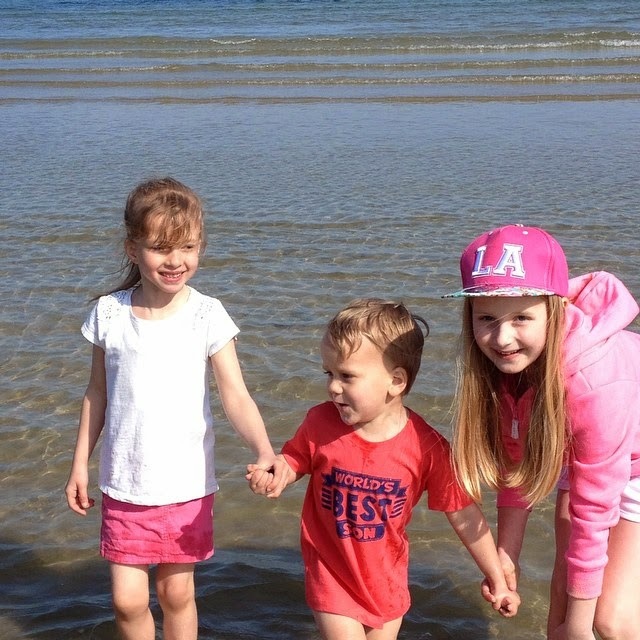 We had such an amazing holiday and we couldn't have been luckier with the weather. Roll on next year when we go back again. I love Weymouth it's like a second home for me having been going down there since my childhood. What wonderful weather we've been having lately! It finally feels like summer is thinking about being here - and to be honest, it is more than overdue! Winter hung on for far too long in my opinion! Since getting back from Weymouth I have been a little busy not least because on the weekend it was my birthday which was fun. Last month I was sent a hoodie from Zazzle for review, and during the tail-end of winter and the tentative start to spring and summer I put it through its paces. I say, "put it through its paces," but essentially that boils down to, "I wore it a bit when it was chilly." I should start though with a bit of background. 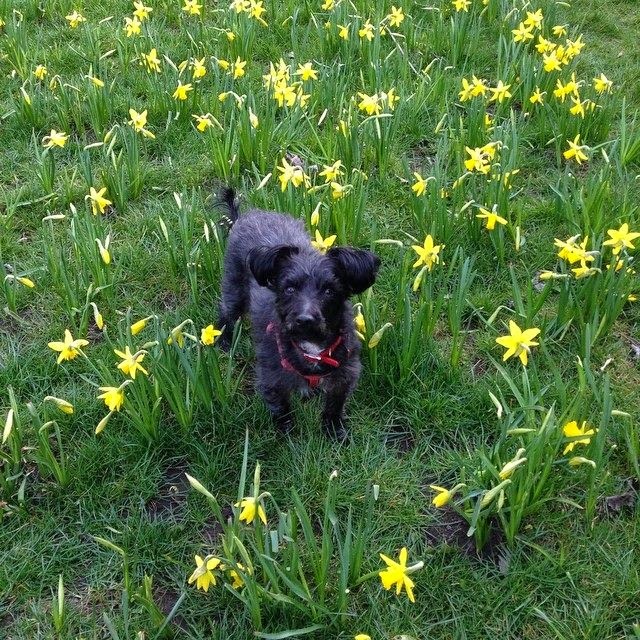 I know regular readers of my blog will know that I am a dog owner, and that my little dog has a special place in my heart. For those who aren't so regular, I'm the proud owner of a yorkie-poo. I've had Shortie in my life now for three years and it feels like he's always been a part of my family. I adopted him up from the Bath's Cats and Dogs home after he'd been brought in aged 9. After staying with me in Bath for a couple of years we both moved to the Midlands where I now live in Kidderminster. When I moved here I knew very few people, but owning Shortie meant that I bumped into people in the street and in the parks and started making friends. I know you might be thinking, "Why is she telling us that story?" but I assure you, it is relevant. Shortie is a Yorkie-Poo, which is a Yorkshire Terrier/Poodle cross breed. Its not a breed you usually see things for; often people make signs and keyrings and so on for (it seems) every breed, but not Shortie's. I think while I was entering some competitions online I happened upon Zazzle's website. 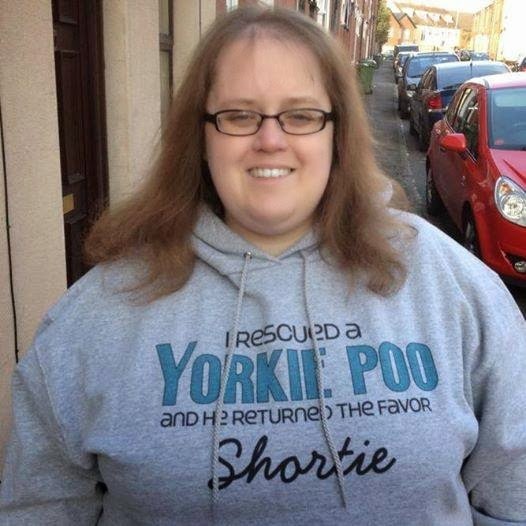 When I saw that they had t-shirts and things that mentioned Yorkie-Poos, I knew I had to have one. I went and started browsing the site; originally I was going to have a top that had "I HEART my Yorkie-poo!" on it, but then saw that they did hoodies with "I rescued a Yorkie-Poo and he returned the favor" on them, and that was it. 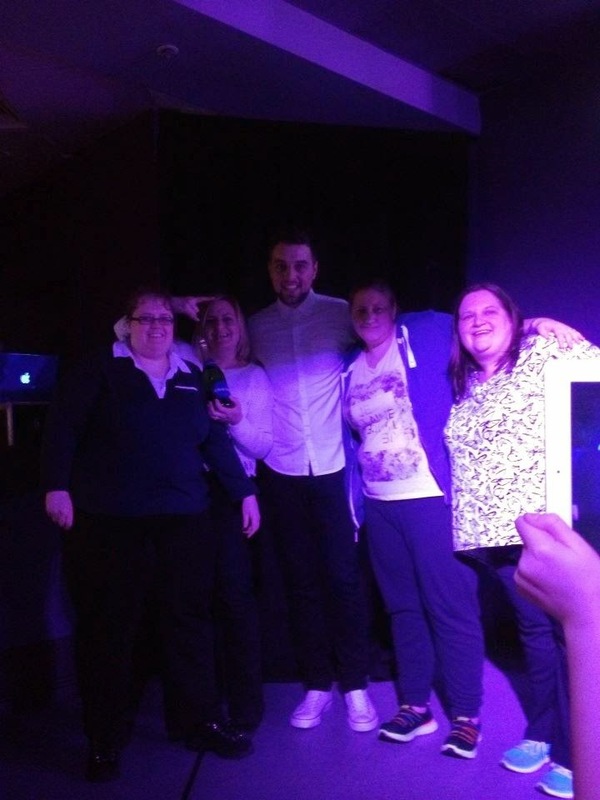 (And that is why the story, because whilst I rescued him he also helped me to meet people and get out and about). Additionally Zazzle allow for some customization on the message (so you can do things like add the name of your dog - and so on) and choose the colour of the hoodie and text. I made my hoodie more special by adding Shortie's name to it underneath the slogan. Using the website to find, select and customize the hoodie was fairly simple. Confession time: I did pick a man's hoodie - partly because of size, but partly because they didn't really have many hoodies in this style in the ladies' selection. Saying that though, hoodies are pretty much unisex so it's not that big of a thing. The hoodie itself is wonderful. The printing is crisp, clear and smartly done. It looks lovely! The material is nice and soft on the outside (I'd say similar to T-Shirt material, like, good T-Shirt material) while inside the hoodie the material is really soft, fleecy and very warm. Just the thing during those tail-end-of-winter days. (And, those early spring/summer days where it's a little too warm to wear a coat, but a little too cold to just wear a T-Shirt). The whole process from selecting the product, finding the right size (which was fairly easy with their guides for measuring and working out the correct size) and customizing the hoodie by choosing colours and adding Shortie's name was quick and painless. Once the order was placed, it wasn't long before it was delivered and I was wearing it. I have nothing but praise for their customer service. The hoodie has been washed a few time and still keeps its shape. The colours and printing are as good and as clear as ever. I have been really happy with this, and I feel more than happy to recommend Zazzle to others looking for something a little special; be it for themselves, or for a custom present for a friend or relation. I love my amazing hoodie! To get your own hoodie, t-shirt or other goodies check out Zazzle. 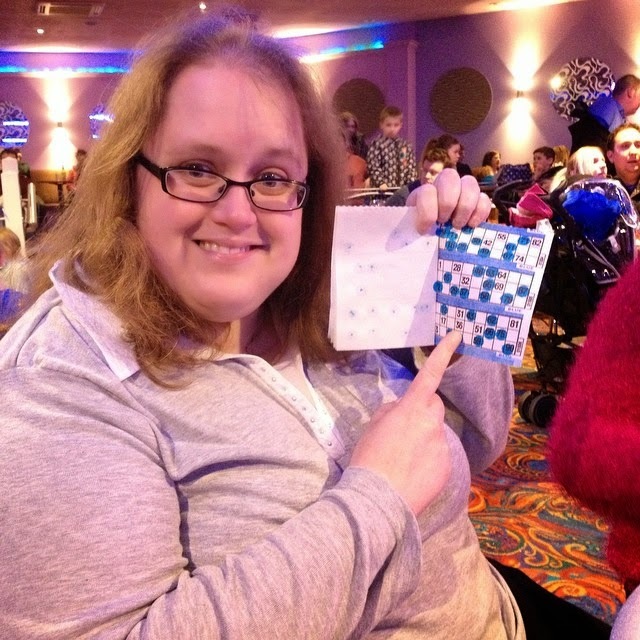 They have such a huge range of products and designs to choose from there is something for everyone. Disclaimer: This product was sent to me for the purposes of this post. All opinions are my own.